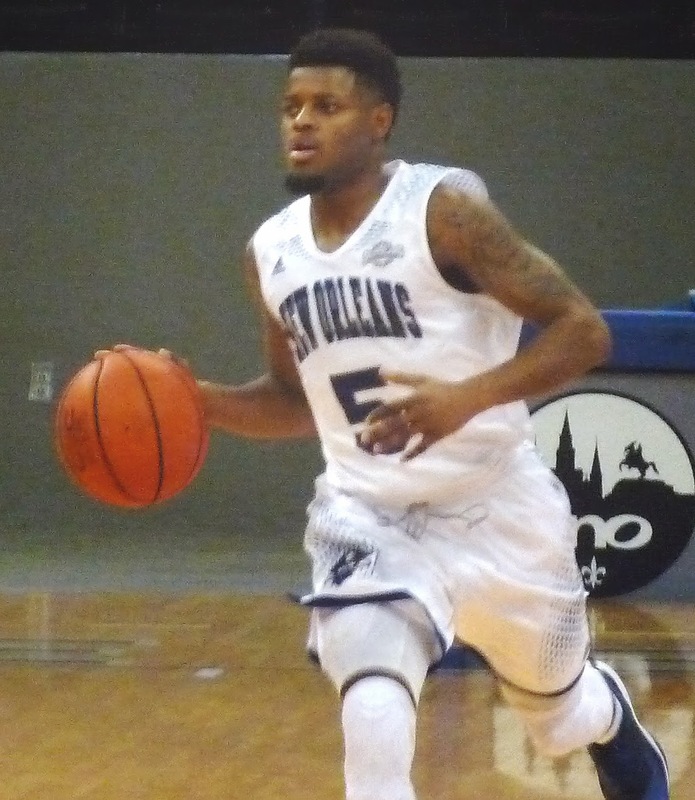 The Privateers (7-13, 3-8) made the most of their quick one-game homestand, recovering from Saturday's bad loss with a solid 81-71 win over McNeese. New Orleans took advantage of unusual marksmanship from three-point range, making five in the first half to propel themselves to a 35-30 lead at the break. After falling behind by 5 in the second half, UNO took control behind 21 points each from Christavious Gill and Kevin Hill to notch its first win since January 26.